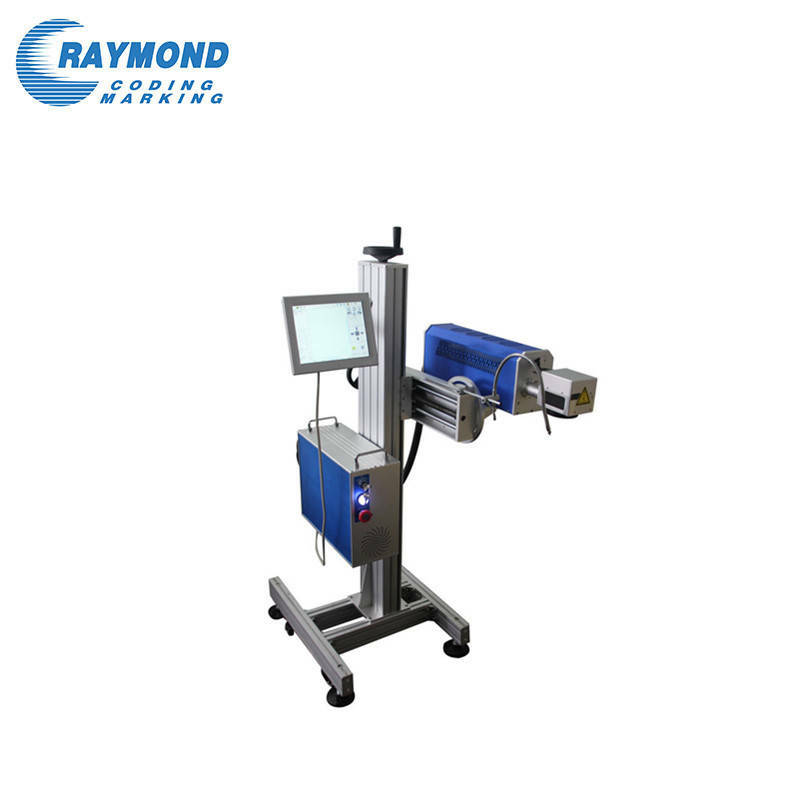 1) Fly Laser Marking Machine adopted back focalization; laser power is controlled by the software and serially adjustable. 2) laser tube which has excellent performance and long life <20k hours>. 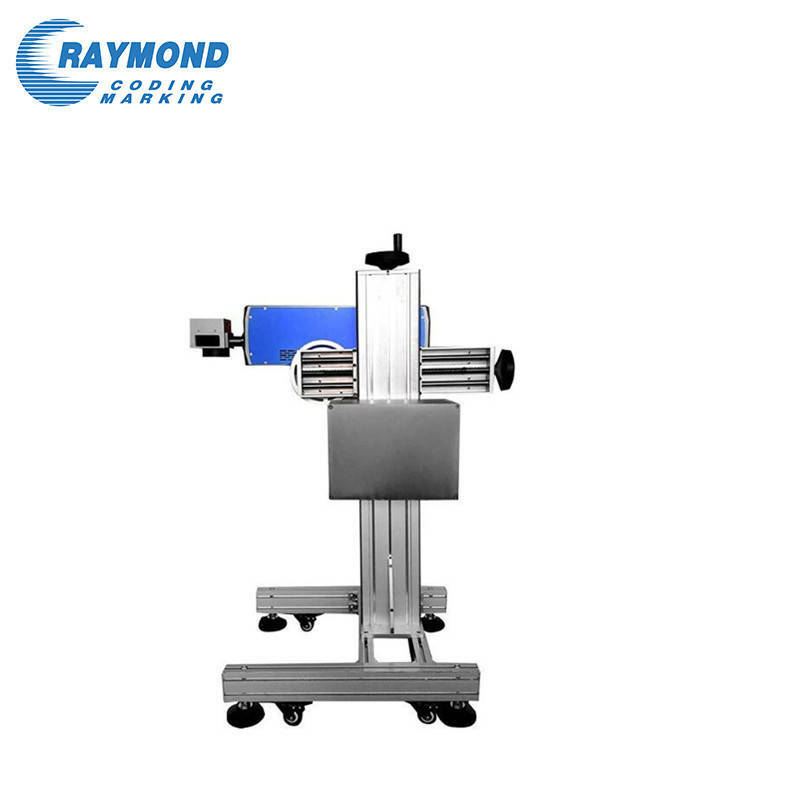 3) Adopting imported American high-speed galvanometer system with high speed, high precision and stable performance. 4) Adopting imported optics lens, low loss, excellent focalization performance. 5) The marking software is mightiness, under WINDOWS interface, compatible with CORELDRAW,AUTOCAD, PHOTOSHOP etc.Support PLT, AI, DXF, BMP and other documents, directly using SHX, TTF font. 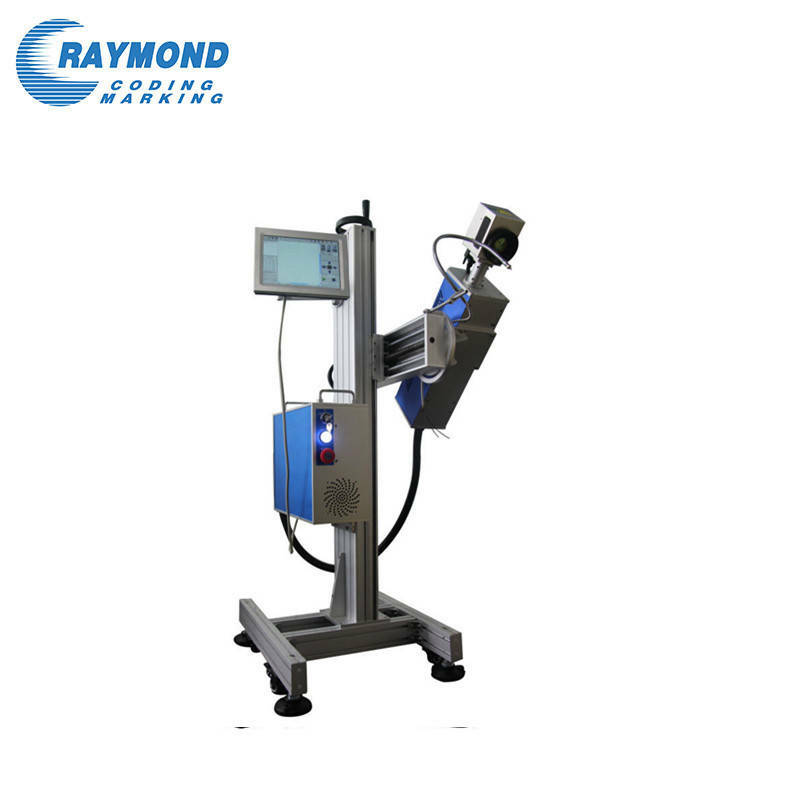 Support automated coding, serial number, batch number,date, bar code and two-dimensional code marking.